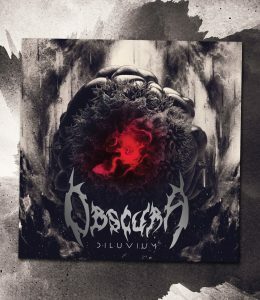 OBSCURA made it to #2 in the new edition of Metal Hammer Germany. Alongside a fantastic 6/7 Review by Petra Schurer, this marks the highest rating the band reached in 16 years. 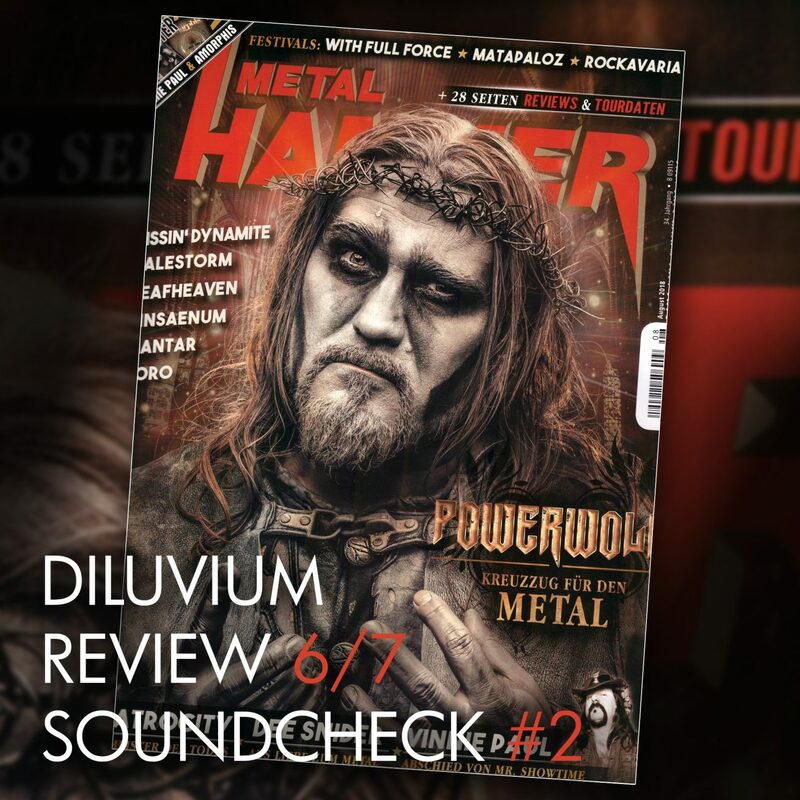 Read the full review here and pick up the printed magazine right away.